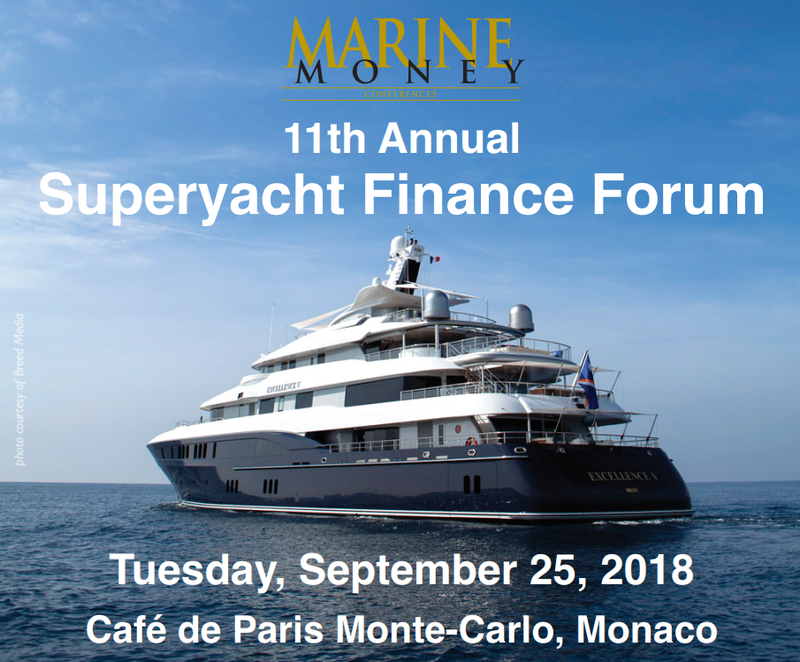 The 11th Annual Superyacht Finance Forum shall be held on the 25th September 2018 in Café de Paris Monte-Carlo, Monaco. Conveniently, this event shall take place a day before the Monaco Yacht Show commences, giving you an additional day of opportunities and networking. AML shall be attending this event and will be looking forward to meeting you. We welcome anyone who would like to hold private meetings during the yacht show to contact Suzanne Brincat Dowdall on sdowdall@amlmalta.com.